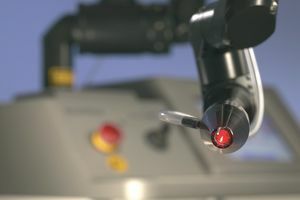 MultiPulse laser technology is the product of extensive medical experience acquired over many years of research in the field of surgery and dermatology. The CO2 laser, introduced into surgery over thirty years ago, is still the most versatile and commonly used laser in cosmetic surgery today. When the laser energy reaches the tissue, it instantly produces a thermal effect that leads to the ablation or vaporization of this specific area of tissue, while producing minimal side effects for the healthy surrounding tissue. Thanks to its high coagulation power, the CO2 laser results in better hemostasis and is therefore the preferred choice when cutting tissue. The MultiPulse is easy to transport, lightweight and equipped with a spring-balanced beam transmission arm. It is easy to set the parameters on the display thanks to the user-friendly touch screen. 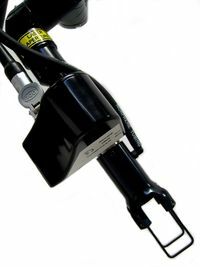 The standard handpiece offers an easy solution for the cutting of dermal and epidermal lesions. 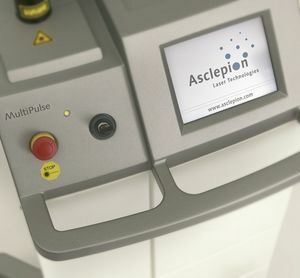 MultiPulse is extremely versatile and comes with different accessories, which can be added to the laser depending on the treatment that the specialist wishes to perform. 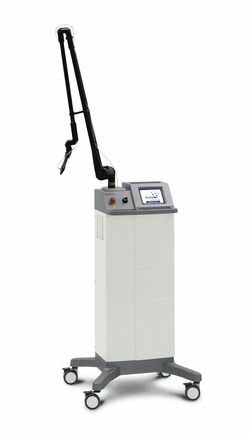 The multifunctional fractional CO2 laser for skin ablation and fractional therapy is a flexible all-rounder, which is easy and user-friendly in all fields of application.